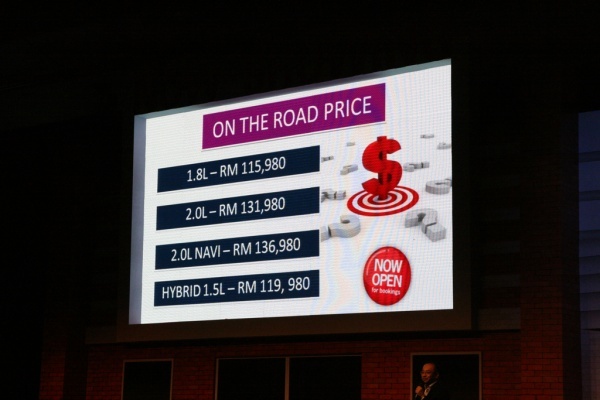 Wait no more, here goes the price list for the all-new 2013 Honda Civic 1.8, 2.0, 2.0 Navi and 1.5 Hybrid IMA in Peninsular Malaysia. 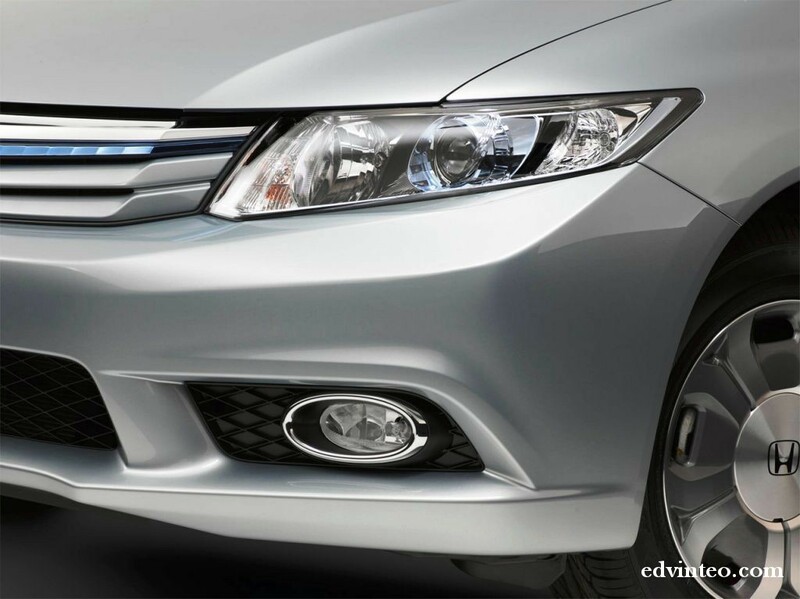 The 1.8, 2.0 and 2.0 Navi are Made in Malaysia, while the 1.5 Hybrid IMA is fully imported from Japan. 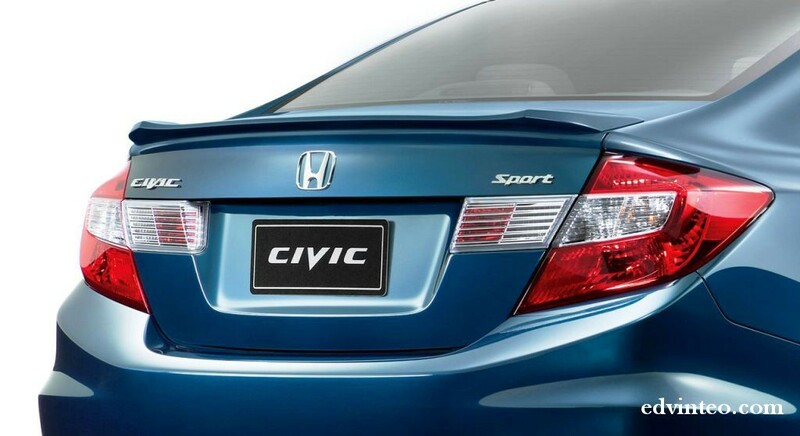 It is undeniable that the eighth-generation Honda Civic has been the most popular Civic of all time. 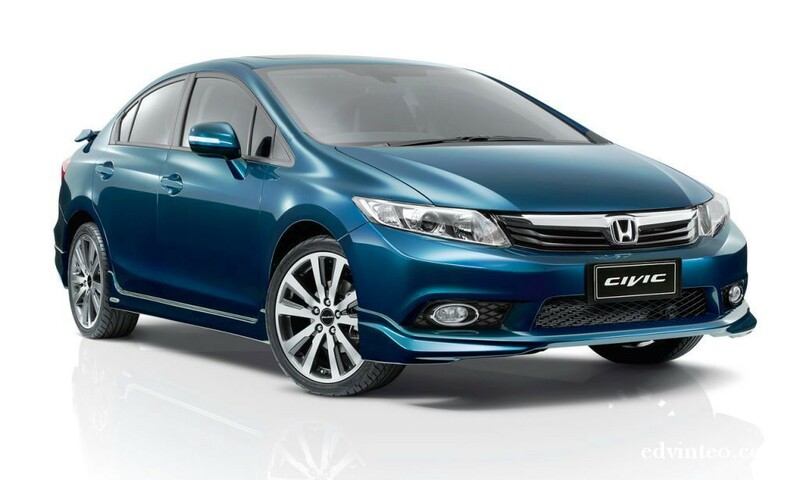 Last month, the all-new ninth-generation Honda Civic Sedan was launched in Australia with 3 variants – 1.8-litre VTi-L (Manual & Auto), 2.0-litre Sport (Auto) and 1.5-litre Hybrid IMA (CVT). 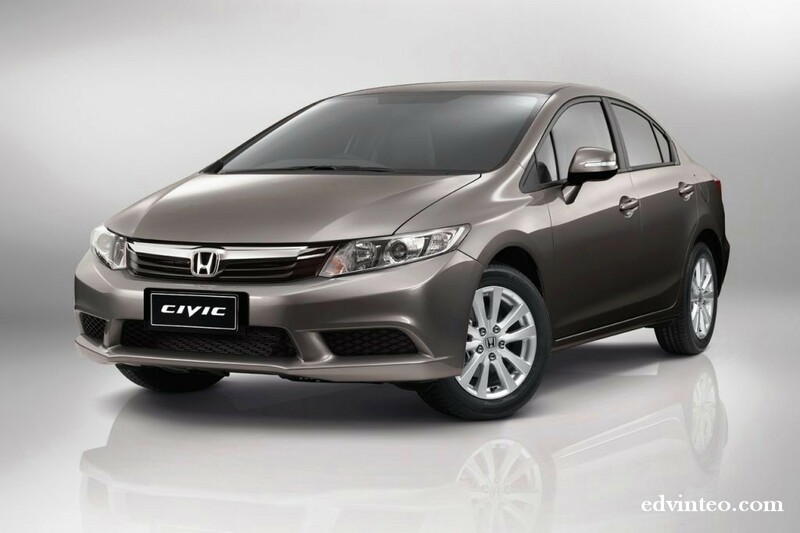 To further gain on fuel efficiency, the Eco Assist Display and Econ Driving Mode from the hybrid models have been inherited to the new Civic across all variants. 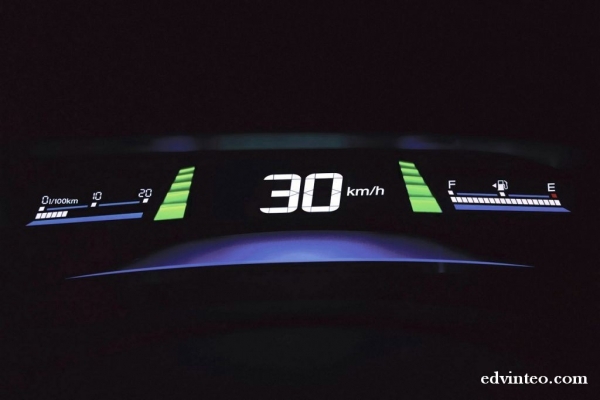 As you might know, ECON mode helps maximise fuel efficiency by adjusting the performance of the engine, transmission, heating and cooling system, and cruise control. 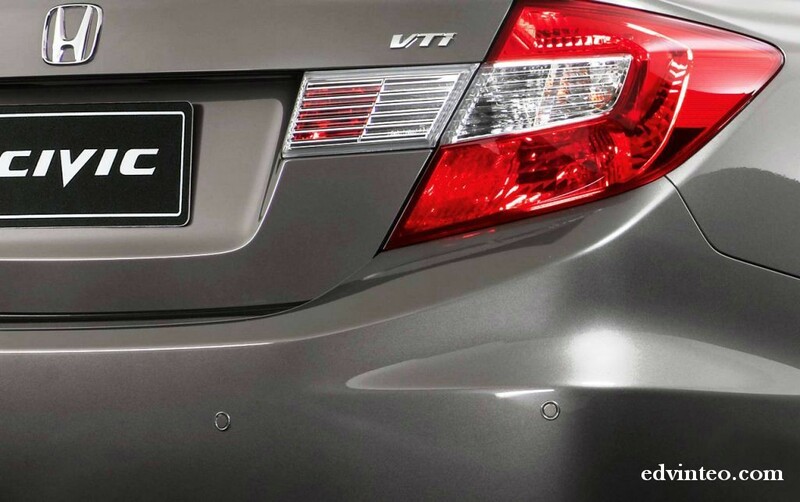 The Civic VTi-L come with 1.8-litre SOHC i-VTEC engine with max power of 104kW @ 6500rpm and max torque of 174Nm @ 4300rpm. For the Civic Sport, 2.0-litre SOHC i-VTEC engine with max power of 114kW @ 6500rpm and max torque of 190Nm @ 4300rpm. 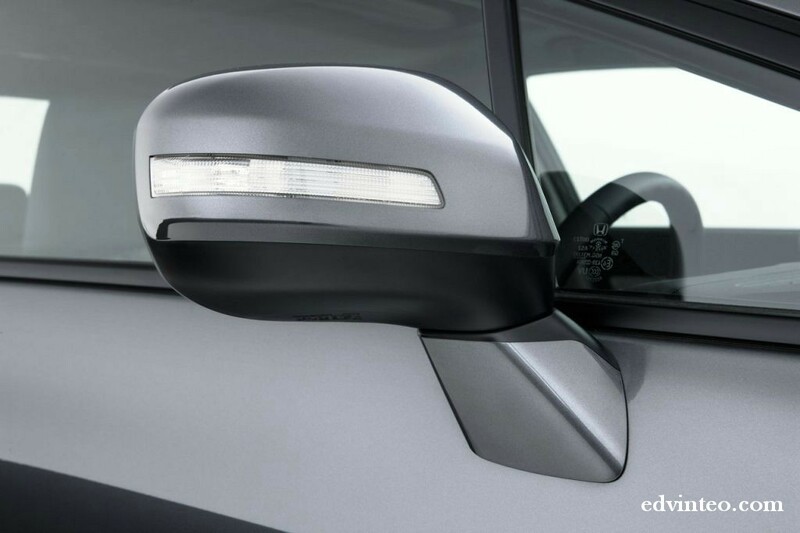 On top of that, the Sport model come with 17-inch alloy wheels instead of 16-inch on VTi-L, auto headlights, electric sunroof, front fog lights, leather-appointed seat trim and rain-sensing wipers. 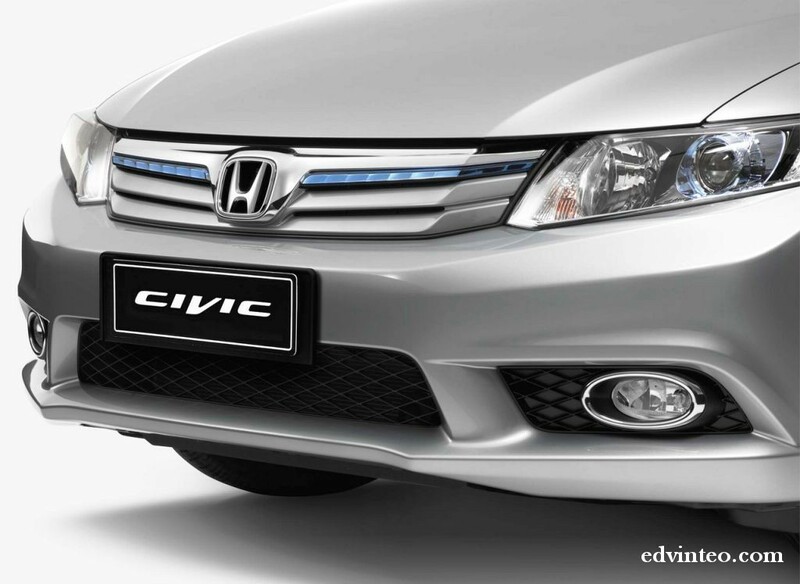 For Civic Hybrid, now upgraded to 1.5-litre SOHC i-VTEC engine (from 1.3-litre) with Integrated Motor Assist (IMA). Now max output 82kW @ 5500rpm and 172Nm of max torque between 1000rpm-3500rpm. 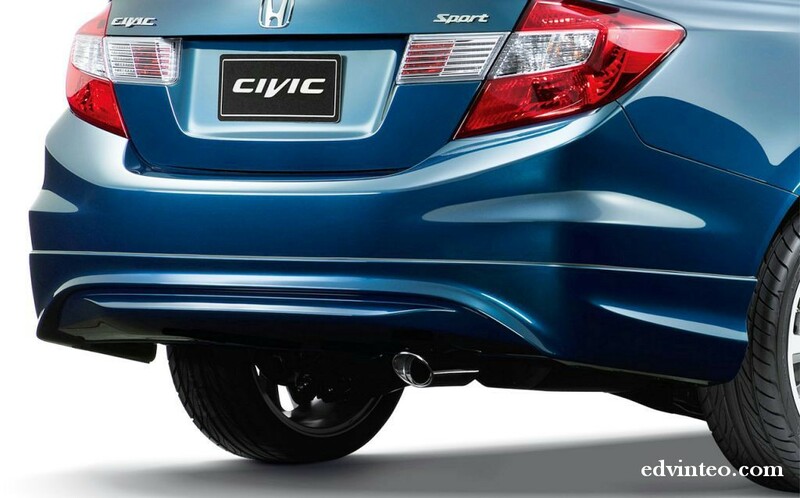 The Civic Hybrid comes with 15-inch alloy wheels as factory standard. The all-new Honda Civic VTi-L manual remained using 5-speed manual transmission. 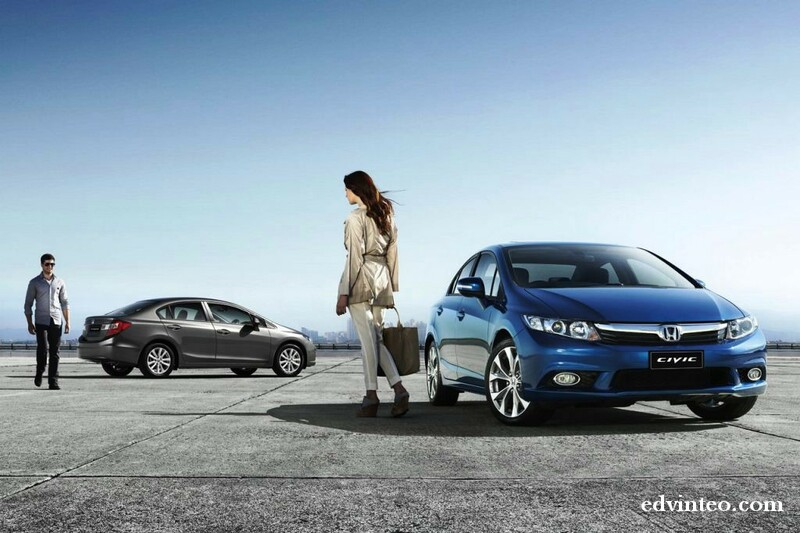 The Civic VTi-L and Civic Sport automatic come with 5-speed automatic transmission. 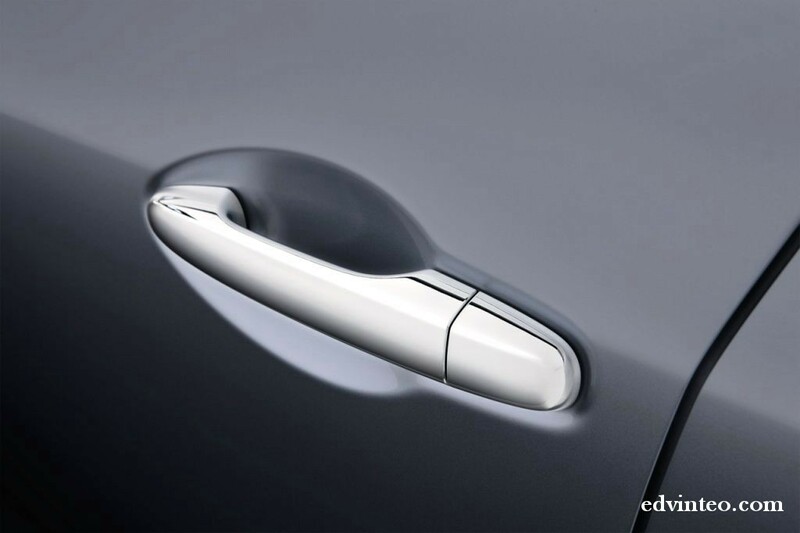 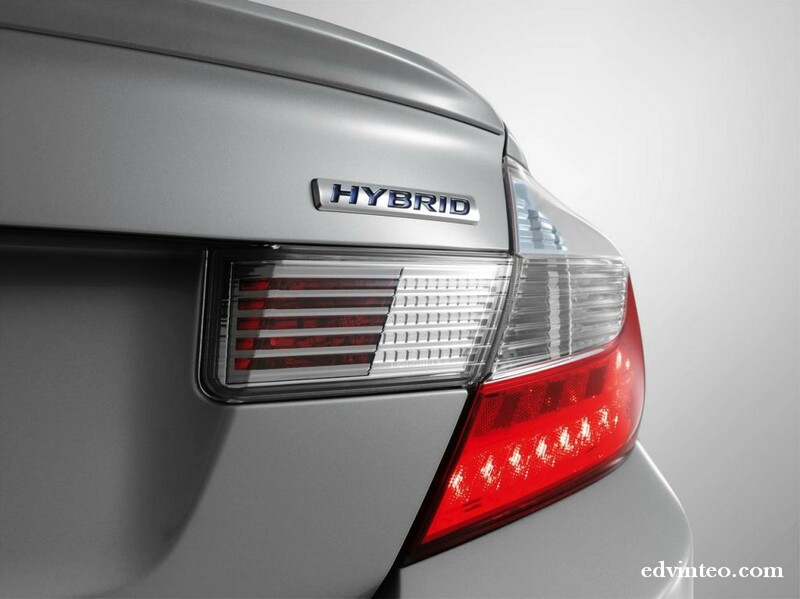 While the Civic Hybrid features continuously variable transmission (CVT). 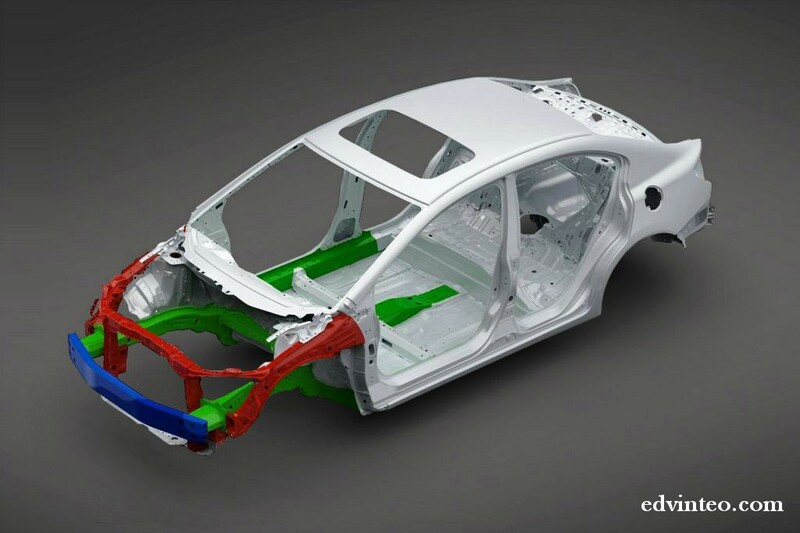 Instead of conventional hydraulic power steering on 1.8-litre variant, the Electric Power Steering (EPS) system is now standard across the board. 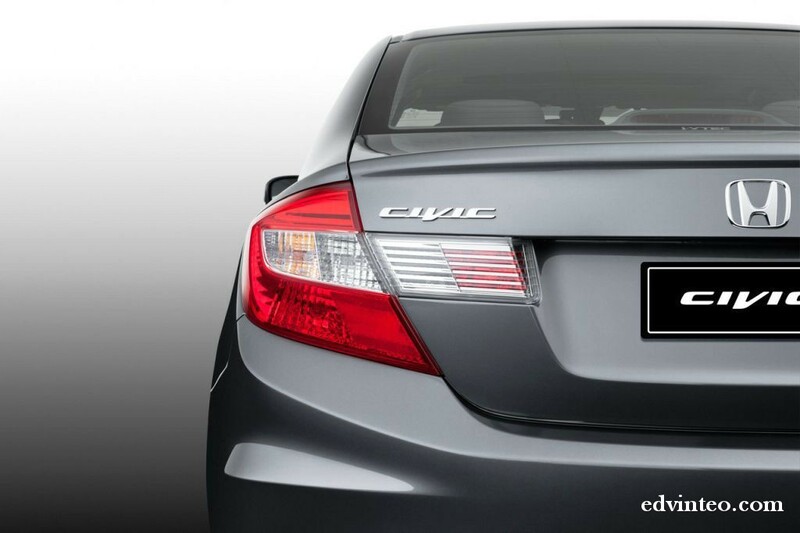 On safety aspect, all the new Civic come with 5-star ANCAP safety rating. 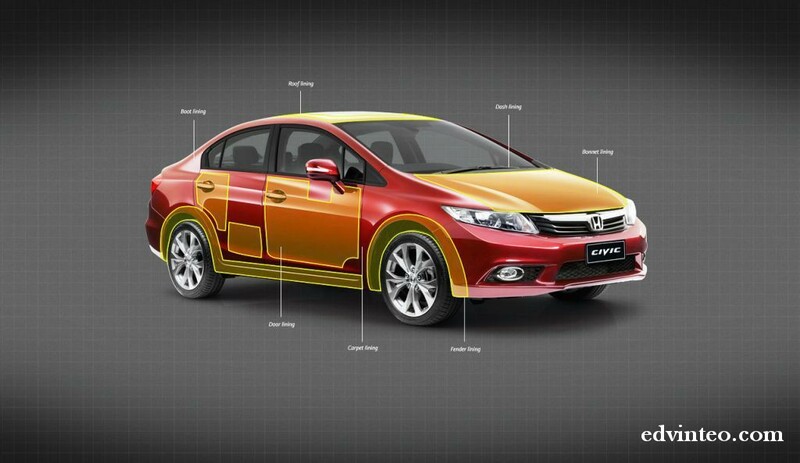 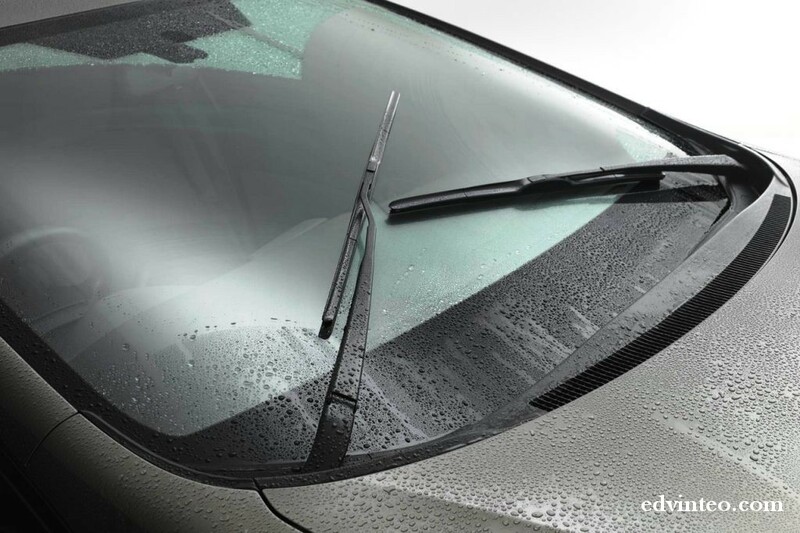 SRS airbags on dual front, side and full-length curtain, Anti-lock Braking System (ABS) + Electronic Brake-force Distribution (EBD) and Vehicle Stability Assist (VSA) are standard as well. 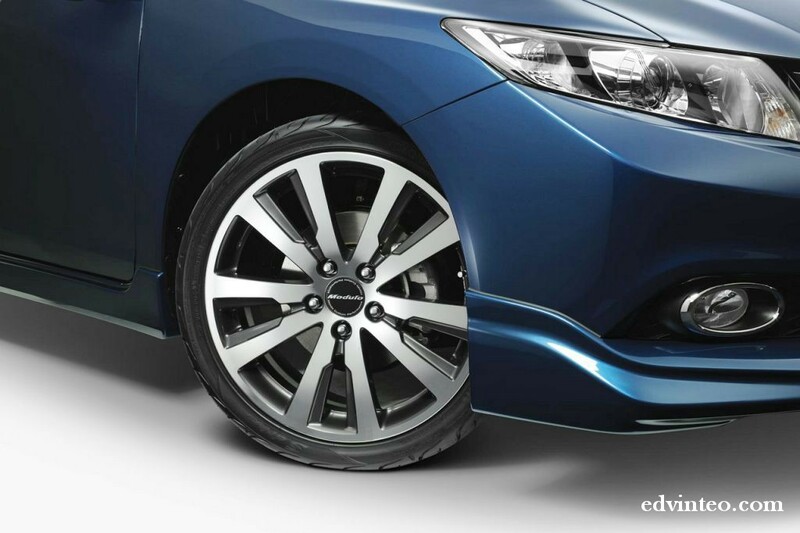 According to Honda Australia, the new Civic has more sound-proofing insulation around the engine, doors and wheel wells. 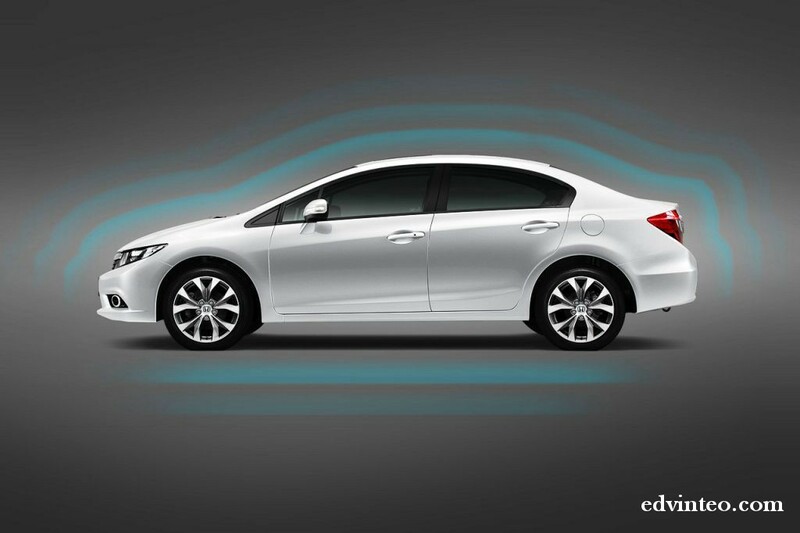 It is claimed to be the quietest Civic yet. 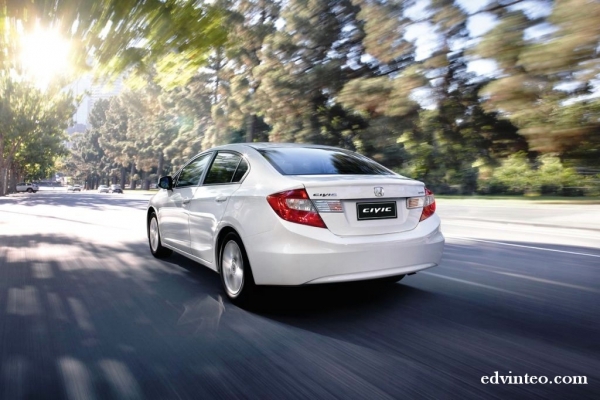 Based on fact figures, it seems the new Civic is now better than before in all aspects. Before I recommending, let me test drive it first. 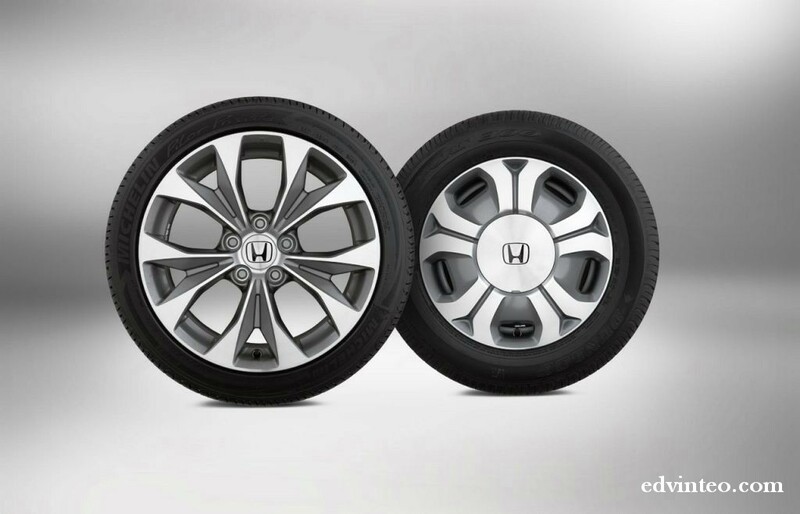 So, keep your feedback in to share further before my test report. 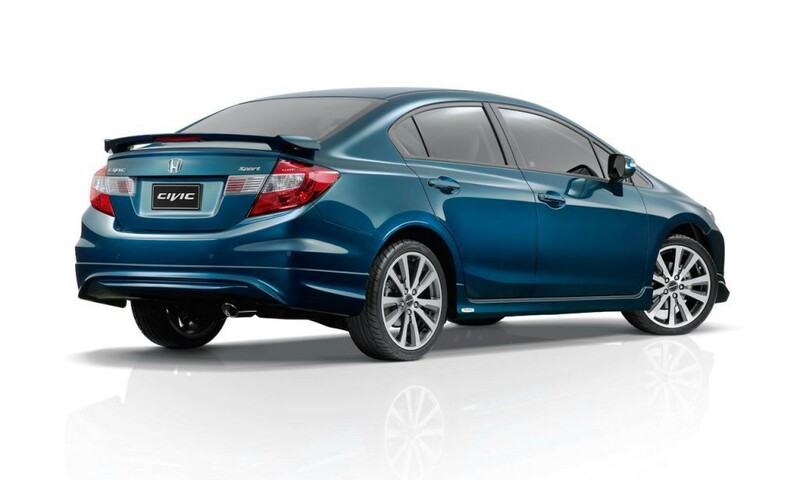 The new Honda Civic sedan is covered by a standard 3-year/100,000km warranty and the Civic Hybrid’s lithium-ion battery is protected by warranty for 8 years from Honda Australia. 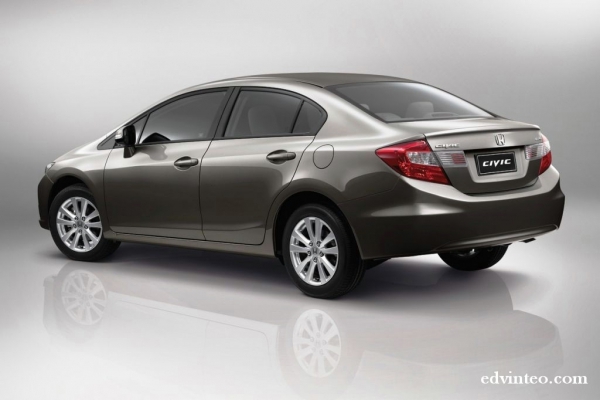 Check out the Photo Gallery of the all-new 2012 Honda Civic Sedan.